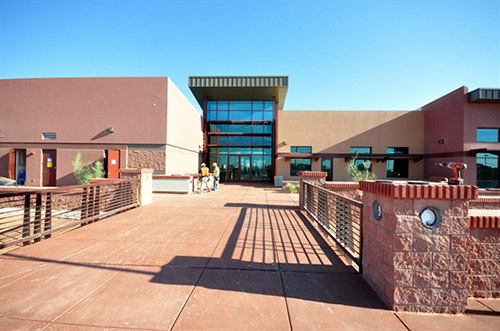 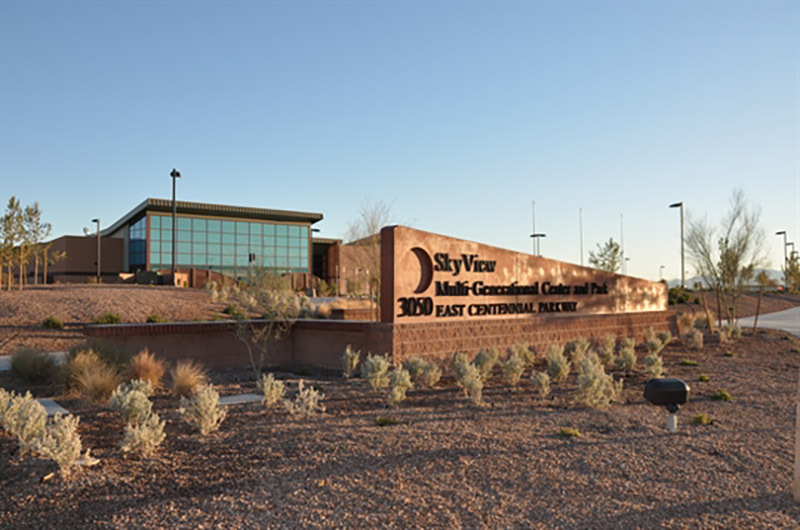 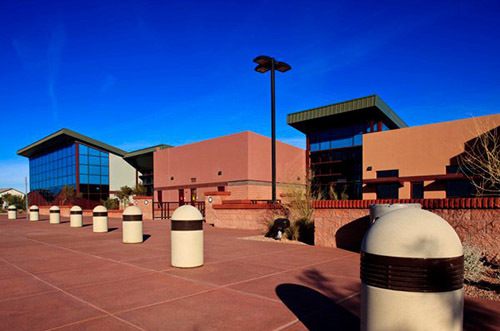 Serving the community in the northern part of the town, the Sky View Multi-Generational Center partnered with the YMCA to provide a community meeting place and recreation center in the City of North Las Vegas. 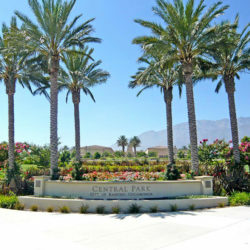 The Multi-Generational Center will serve as the first phase of development planned for the 40-acre park site, and is composed of a 35,700 square foot building with a fitness center, indoor pool, senior center, and multipurpose rooms. 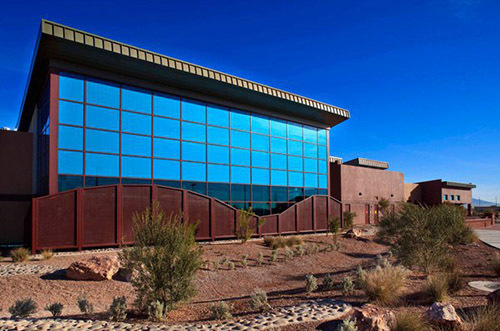 RJM Design Group worked with the City of Las Vegas to conduct community workshops to serve as the basis of the building’s programming and overall site master plan. 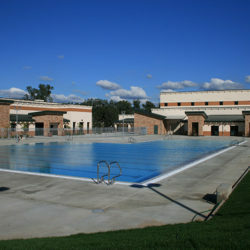 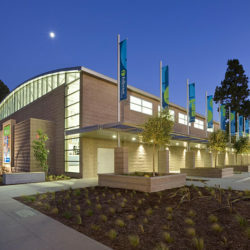 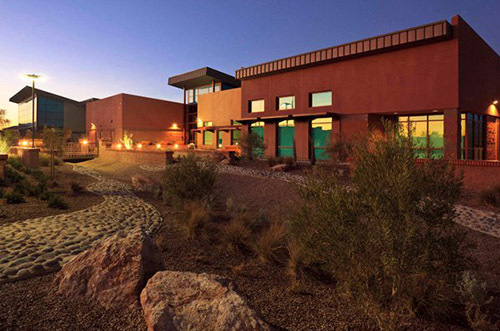 Site features include an arrival/drop-off court, thematic desert wash, entry monument/signage. 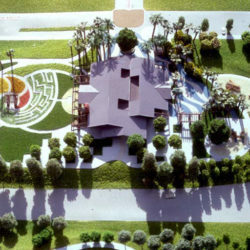 outdoor patios, thematic paving, and an orchard tree grove that will serve as a “nursery” for some of the landscaping that will be used in future phases of park development.